In the fintech industry there is nothing more exciting than speculating on volatile cryptocurrency and crypto tokens. In this article I’ll examine what crypto tokens are and what makes them so exciting from a psychological standpoint. We will examine crypto through the lens of game theory, skinner boxes, and token economies. The first working cryptocurrency bitcoin, was introduced to the world in 2009 by a pseudonym “Satoshi Nakamoto” and since then the industry has grown to over $100bn market. What made bitcoin the success it is today is the mysterious creators key insight into game theory. Satoshi proposed that in order to keep transactions immutable on the network it must be cost prohibitive to go back and change them. Satoshi achieved this by implementing proof of work with dynamic difficulty. Proof of work is basically a puzzle that takes an estimated amount of time and computational power (electricity) to solve. In bitcoin the difficulty of the puzzle is adjusted every so often by consulting the average of the block time since the last time the block time was adjusted. If the average time was faster than the 10 min target, difficulty is increased, else difficulty is lowered. But why would people spend time and money just to keep other people’s transactions in the bitcoin network secure? What is in it for them? Satoshi Nakamoto seems to have taken a page from B. F Skinner’s handbook. Bitcoin is a essentially giant skinner box. In Skinner boxes, experimenters condition a subject animal to perform certain actions like the action of securing the bitcoin network. When the subject correctly performs the behavior, the chamber mechanism (the bitcoin code) delivers food or another reward (the ability to create and assign themselves bitcoin). In some cases, the mechanism delivers a punishment for incorrect or missing responses (orphaned blocks, wasted energy, delayed transactions). 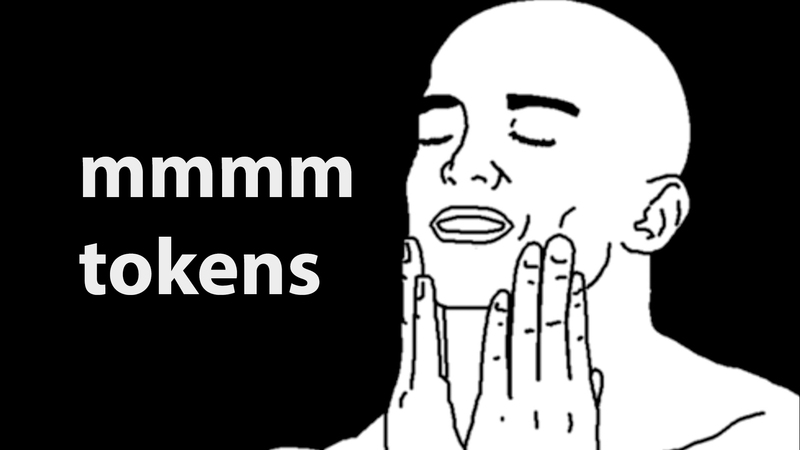 The act of rewarding bitcoin miners for making it cost prohibitive to rewrite transaction history creates a token economy. A token economy is a system of contingency management based on the systematic reinforcement of targeted behavior. The reinforcer in bitcoin is the bitcoin “token” which can be exchanged for secondary reinforcers (like pizzas or fiat currency or other tokens like expanse or ethereum). A token economy is based on the principles of operant conditioning and behavioral economics. To put it simply, people are spending energy and resources securing the bitcoin network because one it feels good, and two because it’s in their own economic best interest. Amazingly enough it’s also in everyone else’s best interest. Making the relationship of securing the network and its reward a perfect balance between altruism and selfishness. This relationship also helps fend off attacks from bad actors. Because its in the actors best interest to contribute resources to securing transactions rather than wasting resources competing against all the honest actors. Thanks psychology!